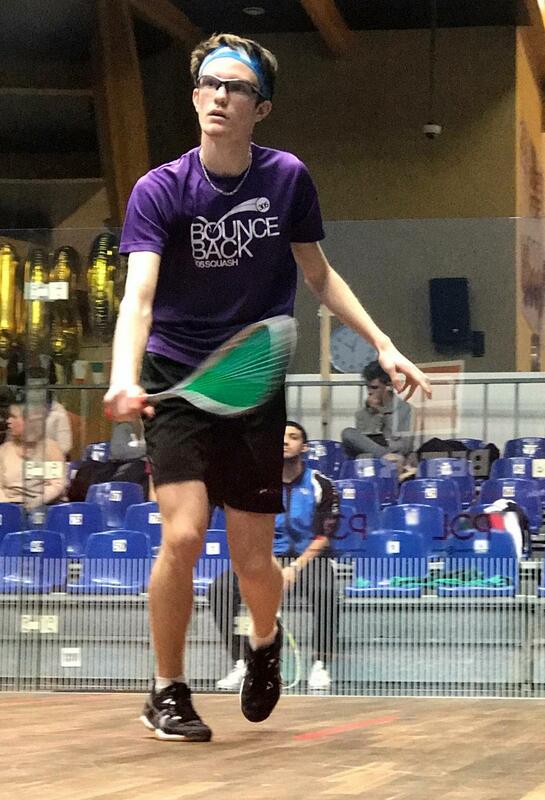 Taylor Carrick continued competing in the US Junior Open Squash Championships in Boston. Carrick represented Bermuda in the Boys Under 19 Consolation Division. With top US University Coaches including no stranger to Bermuda Thierry Lincou of MIT and Wendy Lawrence of George Washington University watching these matches, Carrick remained focused on the task at hand, in spite of the additional unnerving element of having been slotted to play two matches on the all-glass show court. Carrick would take on Thomas Winston from the USA, who Carrick would need another five games to eventually overpowering his opponent 12-10, 11-13, 11-6, 6-11, 11-5. Carrick would feature again in another Five game battle this time taking on Cullen Little from the USA, however Carrick would go down 9-11, 8-11, 12-10, 11-3, 12-10.